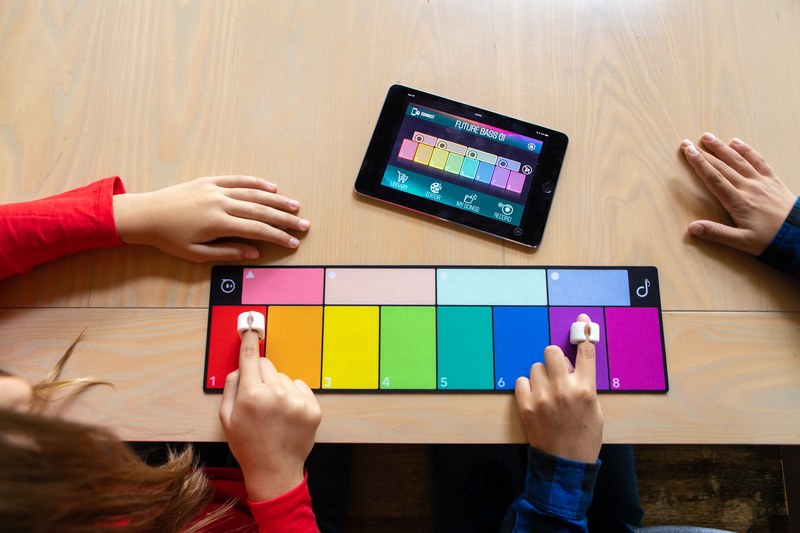 Interactive toy-maker Sphero appeared to all the world as though it was in fine shape as the holiday season approached last year. 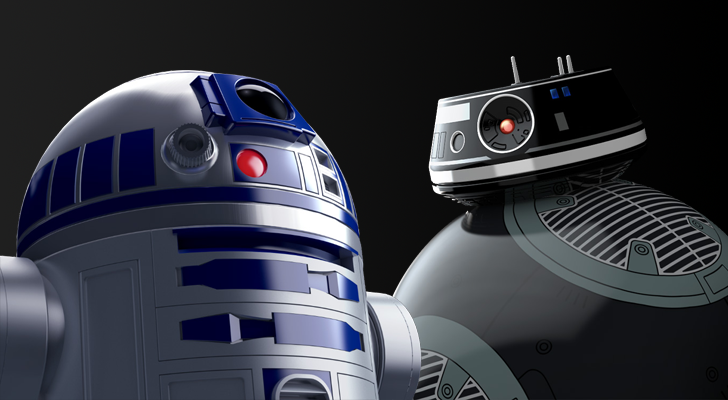 Thanks to licensing deals with Disney and Marvel spawning a range of remote control Star Wars robots and an app-enabled Spider-Man toy, the company's product portfolio burgeoned in 2017. The more affordable Sphero Mini came out towards the end of the year but apparently wasn't enough to ensure decent holiday sales numbers. As a result, staff cuts have been made and Sphero will release products at a slower rate in 2018. 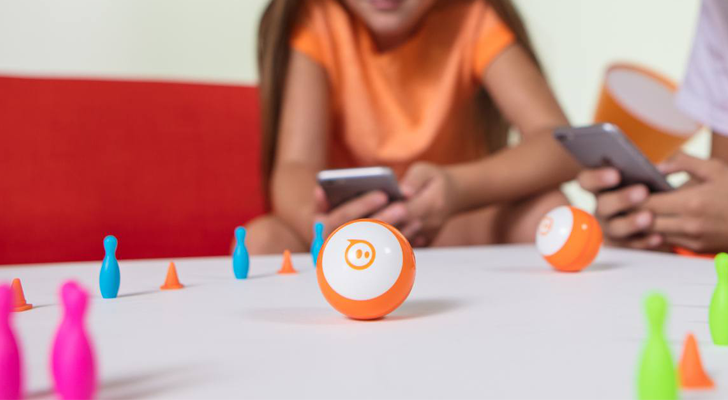 Even if you're not that familiar with the original Sphero remote control ball, you've probably seen the more recently released Star Wars tie-ins, such as R2-D2 and BB-8, or Lightning McQueen of Cars fame. 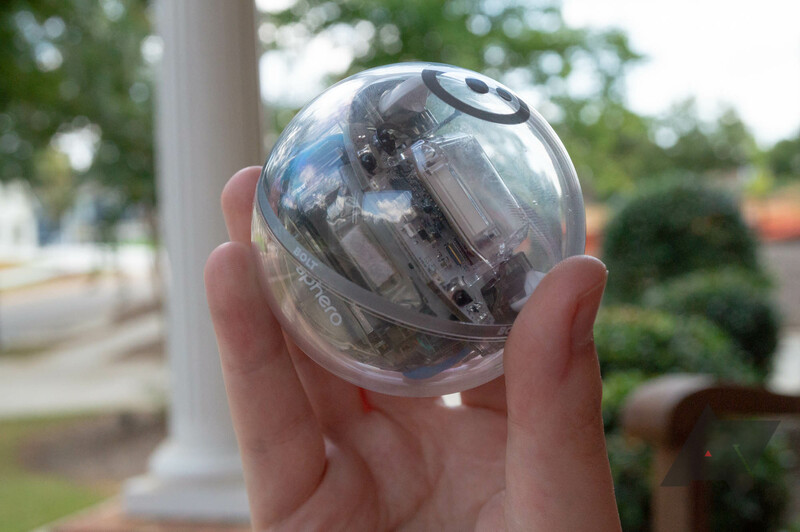 The impressive toys have garnered much praise from reviewers, the robotic balls especially. 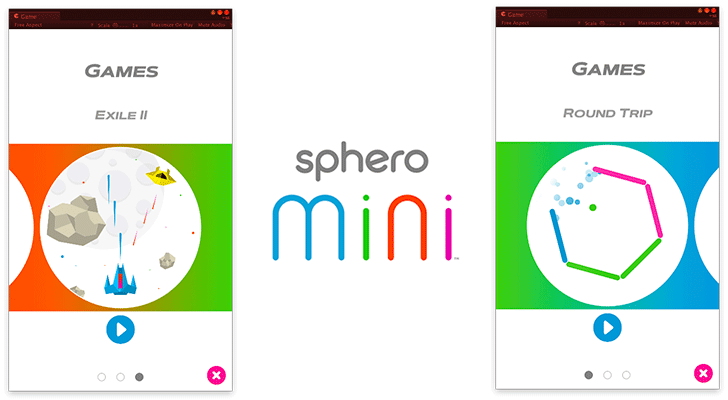 A few days ago, a Play Store entry for a new app briefly went live before being taken down again, which leads us to believe a Sphero Mini is about to be released.